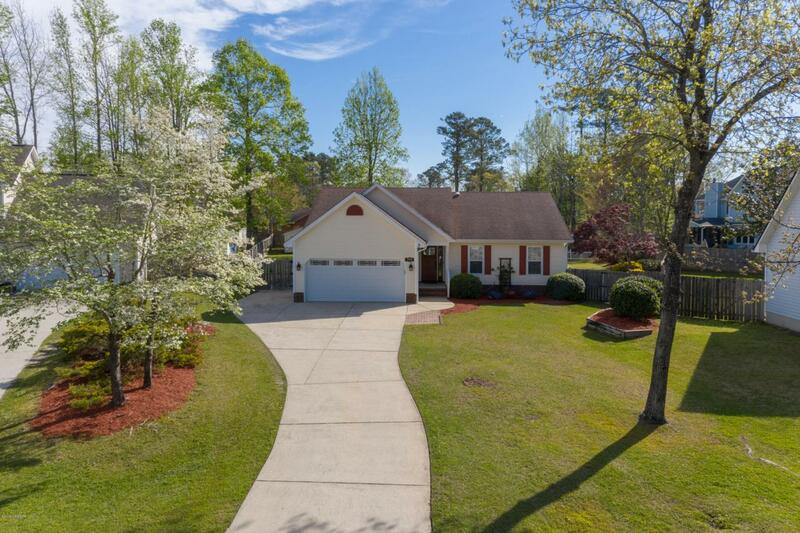 Gorgeous home loaded w/ upgrades & extras! 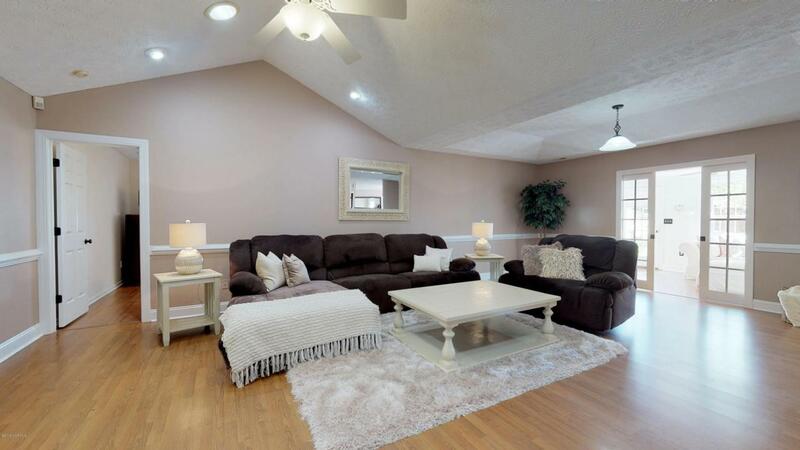 Gracious open split floor plan w/ tons of natural light! Large living room has beautiful vaulted ceilings, chair molding detail & opens into the completely remodeled bright sunroom. 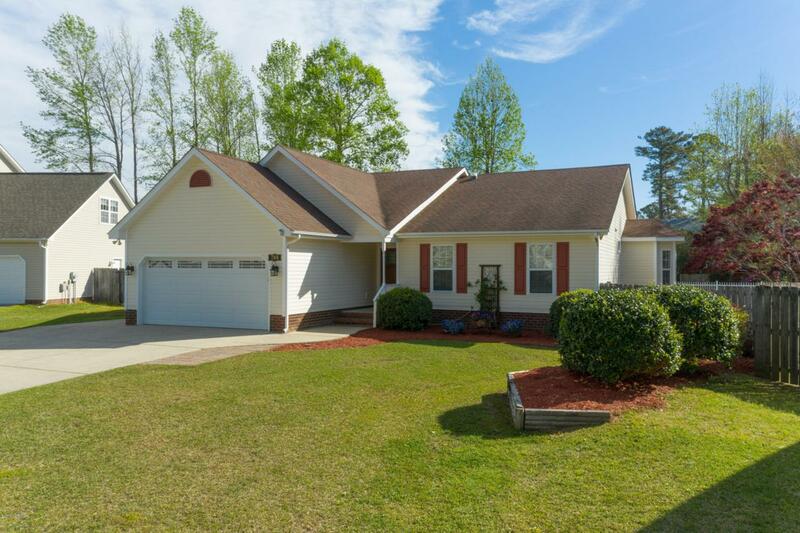 Spacious kitchen w/ granite countertops, stainless steel appliances, tile back splash, pantry & connected to large breakfast nook. Inviting formal dining room w/ detailed wainscoating & gas fireplace over looking beautifully landscaped backyard. Large master suite w/ 2 large WIC & double vanity sinks. Huge fenced in private backyard oasis with in ground swimming pool, lovely patio with hot tub and beautiful large deck for grilling. Large workshop w/electric and shelving. Home wired for security system. This home has it all and is move in & entertaining ready! MUST SEEA MUST SEE! Listing provided courtesy of Alyssa Ann Mayer of Coldwell Banker Spectrum Properties.